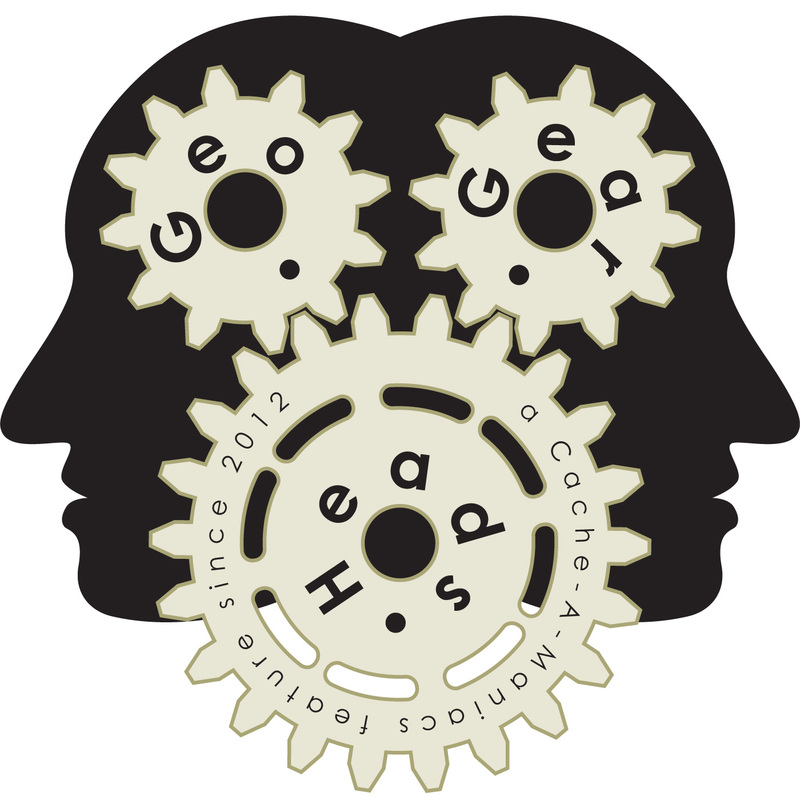 scottberks (of "What's Up Internet Podcast"), ChrisOfTheNorthWest, and DarrylW4 cover a bunch of subjects for the two hundred forty-fourth edition of the GeoGearHeads. Team MavEtJu e-mailed about Geosportz2016. JerseyEric asked about the lack of support for the Garmin Communicator Plugin. They also discussed the "A new bill called 'Pidgey's Law' aims to force the removal of Pokestops in Pokemon Go" article and the TBScan app for iOS.